The equivalent of up to two months rent may be charged for the security deposit for the first year and then a maximum of one month’s rent should tenancy last more than a year. Any security deposits collected for more than $100 must be deposited in a federally- or state-regulated institution. The landlord must give the name and address of the financial institution and the amount of the deposit to the tenant. 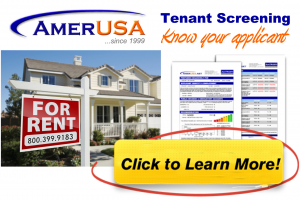 If the tenancy lasts for more than two years, interest must be paid to the tenant beginning on the 25th month. The security deposit must be returned within 30 days after the tenant has vacated the property.